Today you will have a wonderful opportunity to wake your inner artist and participate in a marionette workshop. 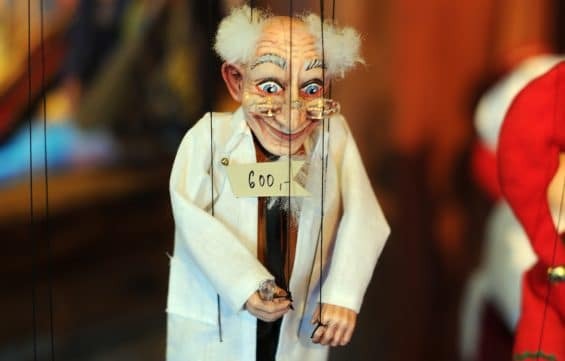 Puppetry has a long tradition in the Czech Republic as you will learn from the manager of Prague’s National Marionette Theater. You will tour the theater, see how the stage is prepared and how the antique marionettes are handled during the performance. Performers from the evening show will give you a ten minute preview of what the audience experiences during a performance. Then, step backstage and try your hand on the marionettes from Don Giovanni. Finally, you will have a chance to create your own marionette under the guidance of an experienced marionette artist. There is no better gift to bring home from your travels to Prague!